WE HAVE REACHED 5000 GOING! Here are the voucher code for 22% off to use next 11 November during Online Revolution! 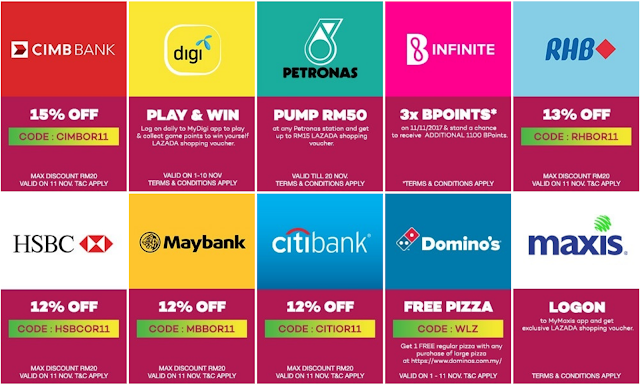 Lazada Promo Code available only on 11 November 2017, limited to RM50, App platform only and to limited number of users. TnC apply.